Global blockchain leaders are scheduled to speak at the World Investment Forum 2018, taking place in Geneva, Switzerland later this October. The forum is held biennially by the United Nations Conference on Trade and Development as a gathering for international leaders. The Blockchains for Sustainable Development session will take place on October 24th and has been organised by the Blockchain Charity Foundation (BCF). 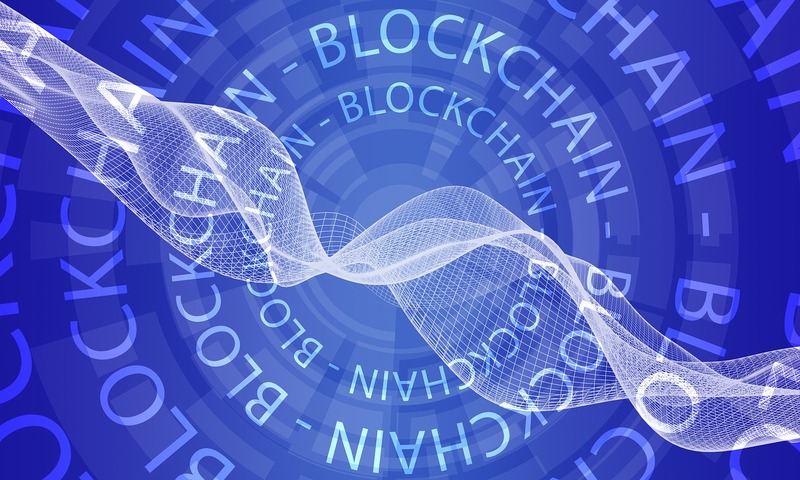 “Blockchain technology is a game-changing development for social impact and economic transformation,” said Helen Hai, head of BCF. Global blockchain leaders confirmed to speak include: Changpeng “CZ” Zhao, CEO of Binance; Ariana Fowler, Strategist at ConsenSys Social Impact; Louis de Bruin, Blockchain Leader Europe at IBM; Galia Benartzi, co-founder of Bancor Protocol; Marta Piekarska, Director of Ecosystem at Hyperledger; Chris Fabian, co-founder of UNICEF Innovation Fund; and more. “This high-level gathering will offer a different level of discussion and networking than found on the crowded blockchain conference circuit,” said Professor Jem Bendell, founder of the Institute for Leadership and Sustainability (IFLAS) at the University of Cumbria and a curator for the Blockchains for Sustainable Development forum. At the forum, BCF and Dalberg will be launching a white paper Blockchain for Inclusive Growth, addressing some of the most pressing issues in blockchain-related regulation worldwide. BCF will also demonstrate pilot projects currently taking place in countries adopting blockchain technology for sustainable development. The event will feature presentations from NGOs and UN leaders with various views on the implications of blockchain technology on sustainable development. The Blockchains for Sustainable Development event is free to attend for registered attendees.